The DTM has announced its 2019 calendar, and a deal for the new all-female W Series to join its support programme. Brands Hatch keeps the UK DTM date, despite some suggestions that the round should move to Donington Park, while Assen replaces Zandvoort as the series' Dutch venue. 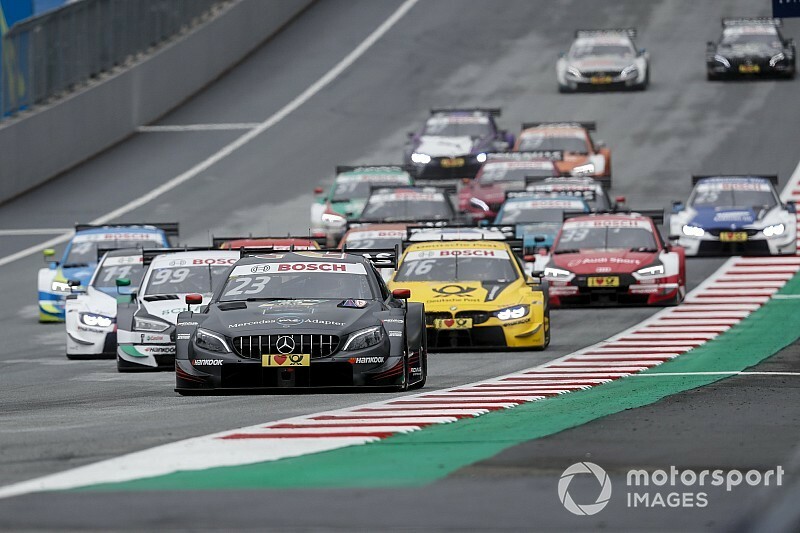 Both the Hungaroring and Red Bull Ring have lost their DTM dates for next year, but Zolder - which hosted the first event for original DTM forerunner the German Production Car Championship in 1984 - is back on the calendar after a 16-year absence. Only nine rounds were announced on the schedule, one fewer than in 2018, but dates for two joint events with Super GT are yet to be announced - as the Japanese series and the DTM move towards a common rules package. The recently-unveiled W Series will support all DTM rounds up to Brands Hatch in August, and the calendar announcement said the new single-gender championship using Formula 3-spec machinery will "initially be held exclusively on the DTM platform". Achim Kostron, managing director of DTM organiser ITR, said the series was "really delighted with having the possibility to welcome the innovative and professional W Series" to its bill. The new Formula 3 series that F3 European Championship organiser F3V will promote for the current spec cars when the FIA's new International F3 category begins keeps its DTM support role too. Four of the nine rounds will take place outside the DTM's traditional German heartland. "We keep on offering a well-balanced mix of events at Germany’s most popular racetracks and attractive circuits in further European markets," Kostron added. “In 2018, we returned – after long breaks – to the United Kingdom and Italy – two countries with huge motorsport tradition and enthusiastic crowds. "It’s extremely important for us to keep on gaining a foothold there and increase our fanbase. 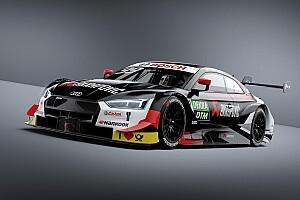 "I particularly look forward to the DTM debut at Assen’s GP circuit. The Netherlands traditionally have been a constant of the DTM calendar and in 2019 we will hold our debut meeting at the tradition-rich TT Circuit. "And the comeback at Zolder, so to speak the ‘birthplace’ of DTM, of course has got a very special charm." 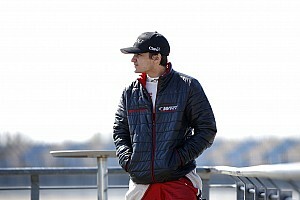 A four-day pre-season test will be held at the Lausitzring from April 15-18.